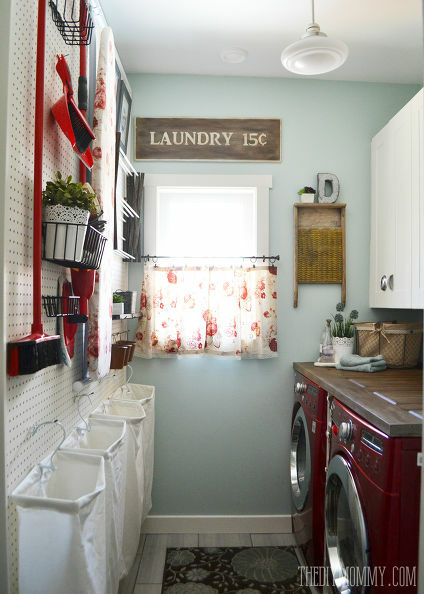 There’s an old misconception that to clean your home, you have to put everything away and stow it out of sight. 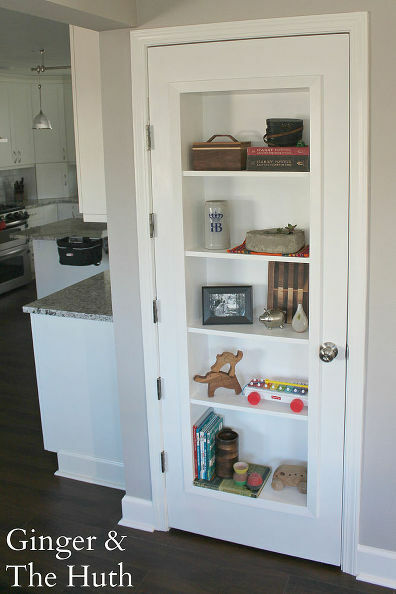 While leaving things lying around would definitely look messy (and create a tripping hazard), having things tucked away doesn’t always look clean – sometimes it just looks empty. 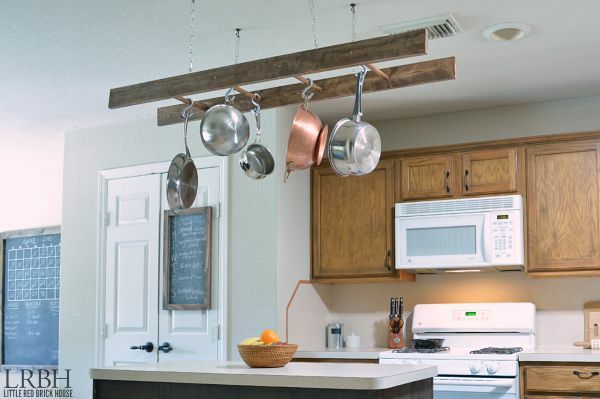 Instead of hiding your belongings, turn them into home decor, by storing cooking utensils, books, and even crafts supplies out in the open. 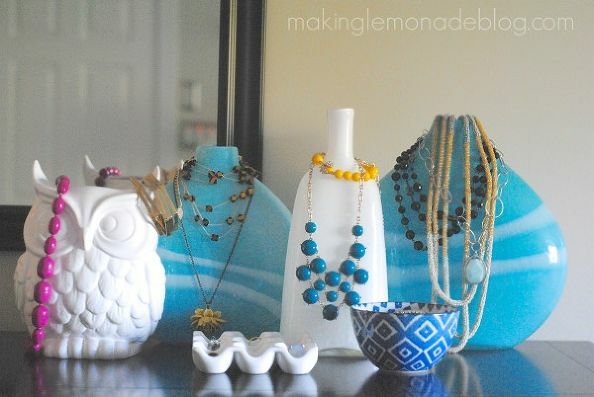 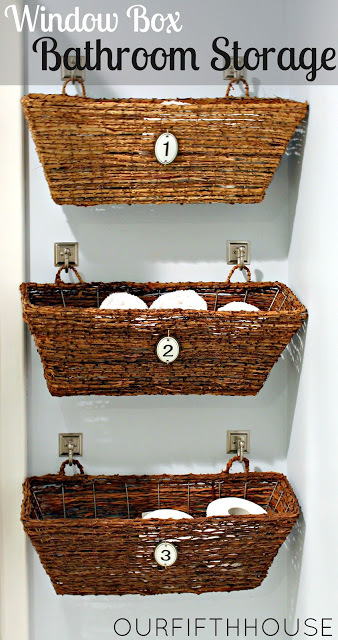 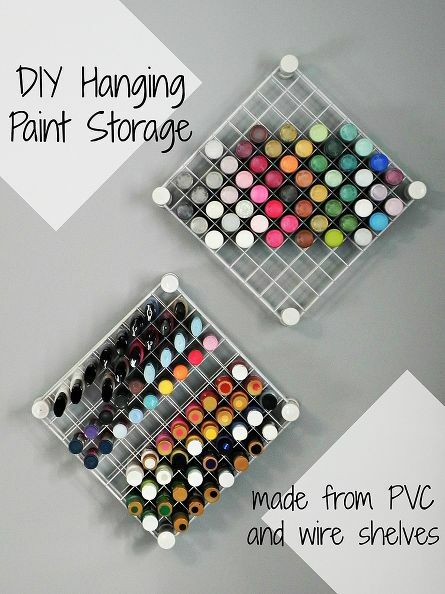 Check out these 9 plain-sight storage ideas from Hometalk bloggers, so that next time you have to clean up, you won’t put things away – you’ll just put them out of the way. 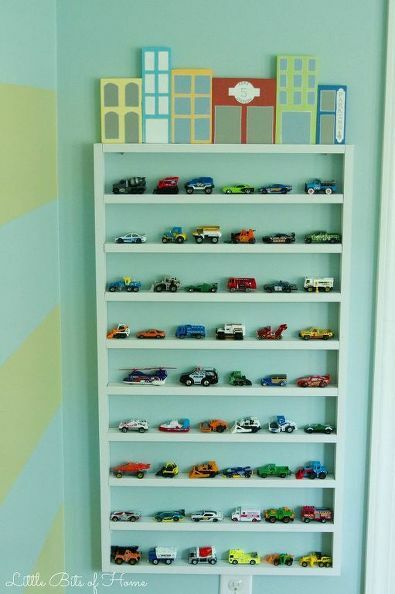 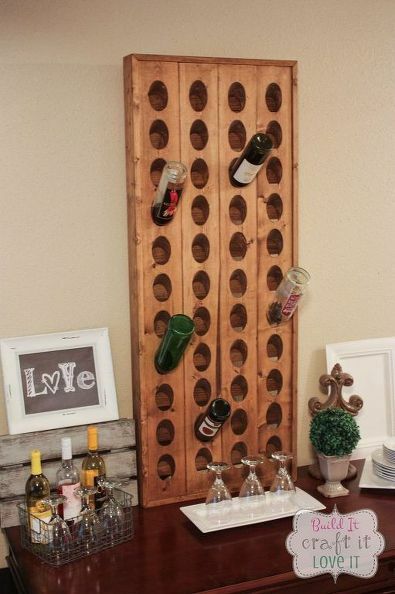 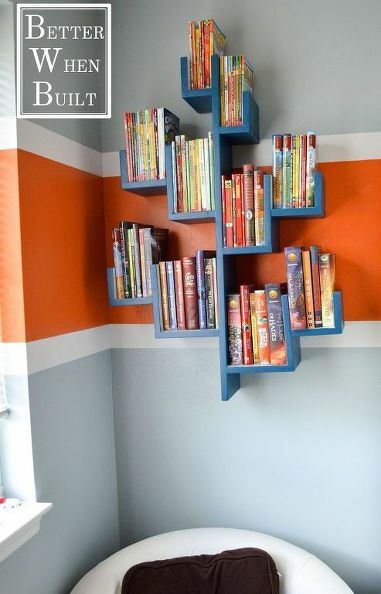 For more great storage inspirations and ideas, check out the storage ideas page on Hometalk!